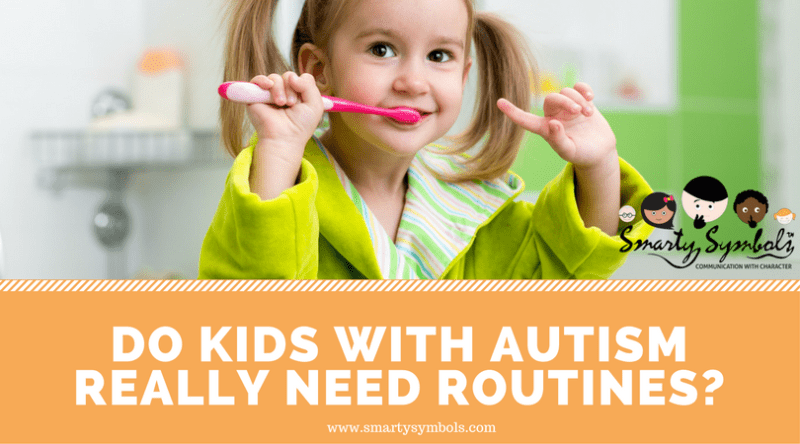 Do Kids With Autism Really Need Routines? Most of us crave routine of some sort. Whether we enjoy our morning coffee or schedule things in order to get it all done, most of our days follow a usual and predictable ebb and flow. 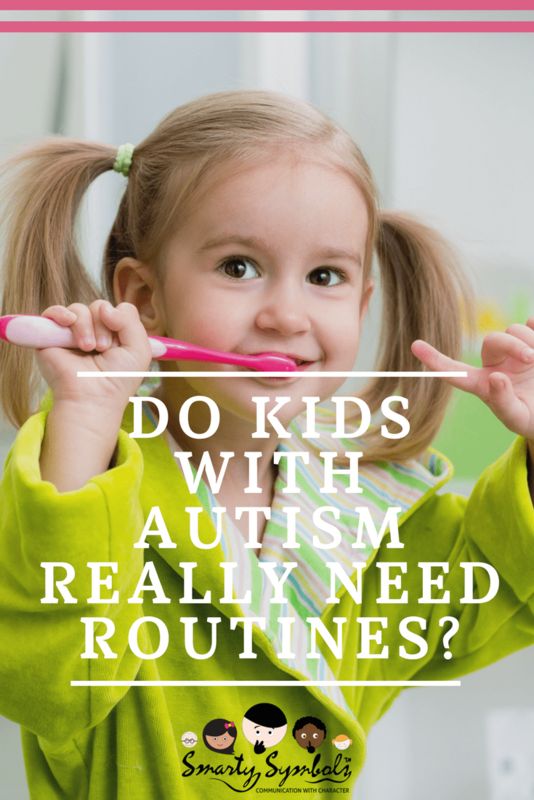 For autistic kids, though, routine is more than a want. For them, it is a need. 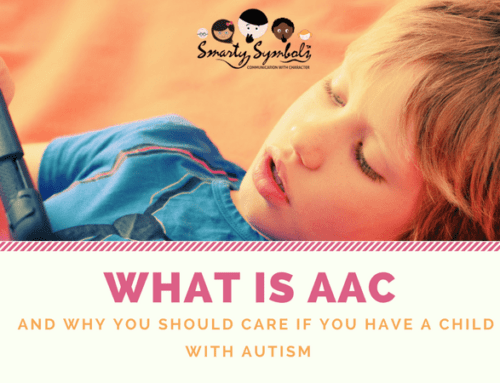 Autistic children need to feel a sense of structure and safety. 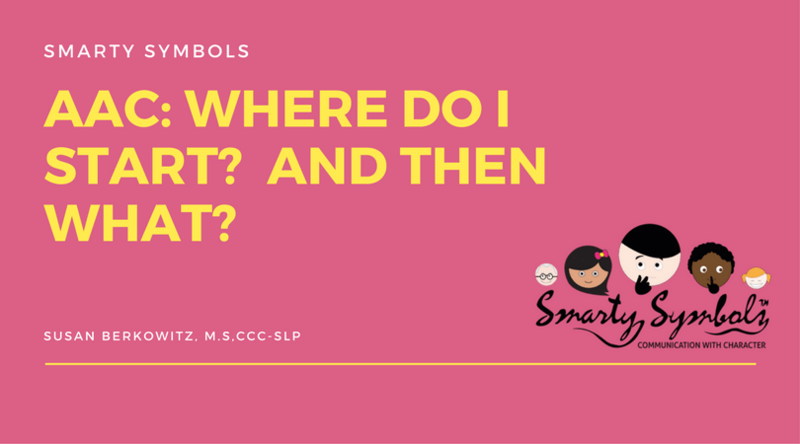 They must process information differently than others and often deal with anxiety over the simplest things. Being able to feel a dependability about their daily routines can significantly lower their anxiety and allow them to process their feelings and thoughts in a calmer and more peaceful manner. 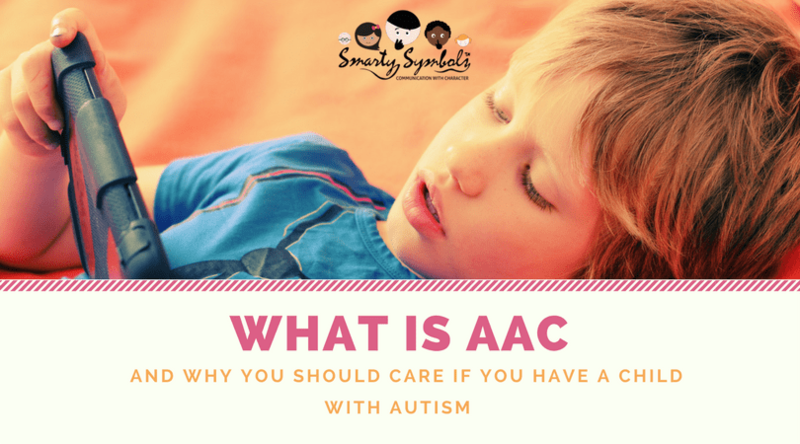 Autistic children often have trouble transitioning from one activity to the next. Routines allow them to prepare for what’s coming next and to finish processing the present moment in order to move to the next one. Simply communicating to them that a transition is going to take place soon can make all the difference. Helping them to process their thoughts and feelings and helping them to transition smoothly helps you, too. 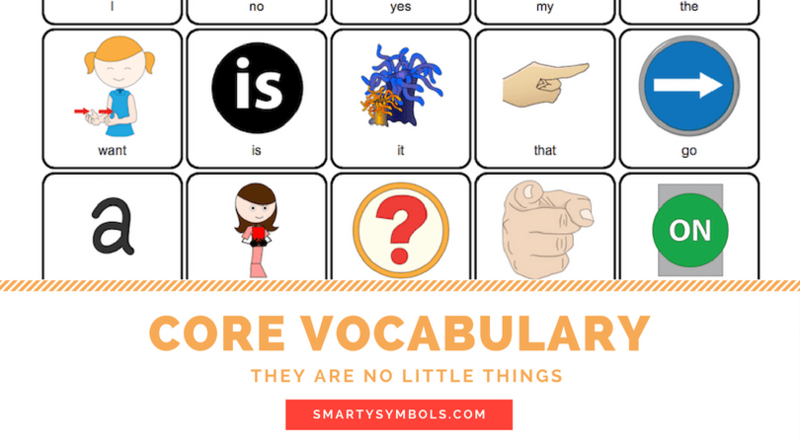 When anxiety is lowered and a child is aided in understanding what’s going on, they are more likely to cooperate and adapt and less likely to have a meltdown. This makes life happier for everyone. 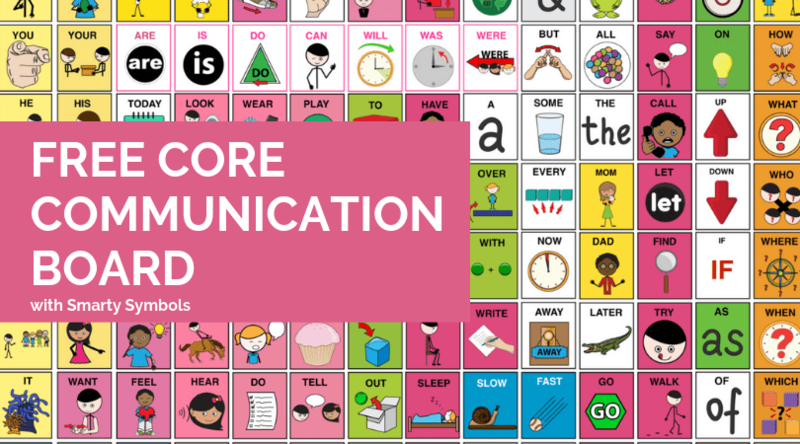 Keeping a routine in their lives gives them the tools needed to understand, communicate, and cooperate. 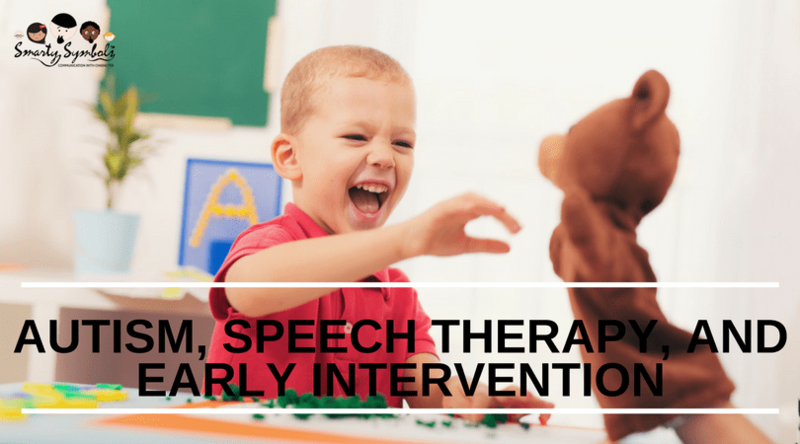 This will help further their learning and give them some sense of independence and confidence. 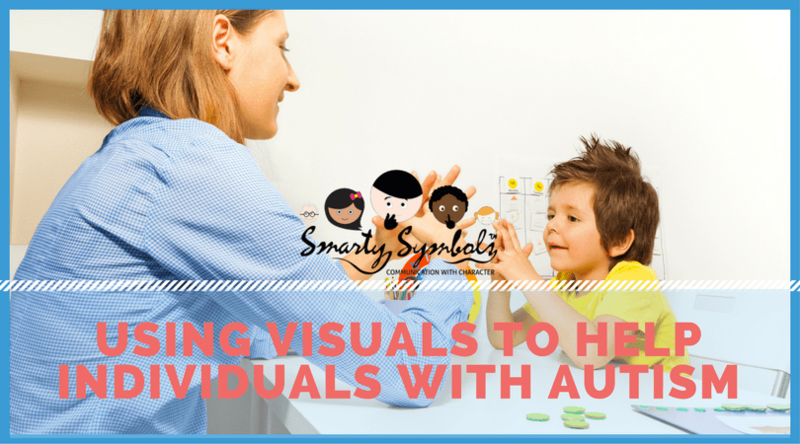 Visual aids, like Smarty Symbols, can be a really great help with autistic children. 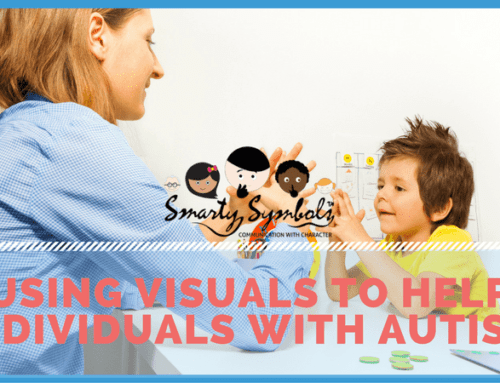 Reading can be a problem and the use of visual schedules can be used to communicate with them in a way that they can understand and communicate, too. 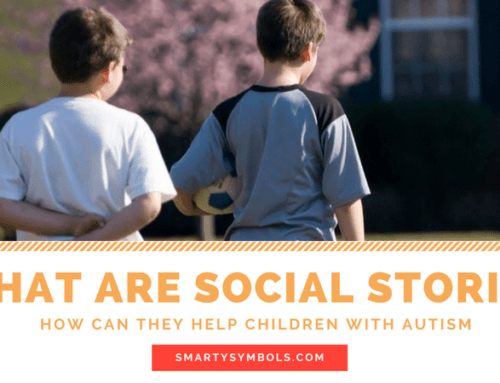 The use of social stories can help with transitions. 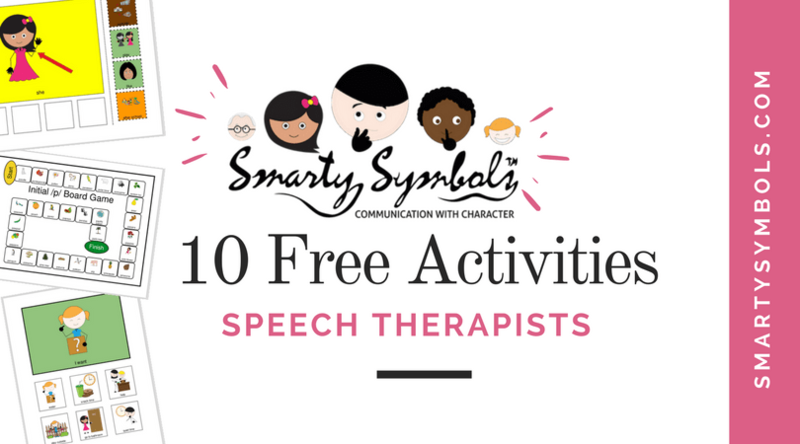 Going over a story a few times before the actual activity can give them an idea of what is going to happen and can help with anxiety. 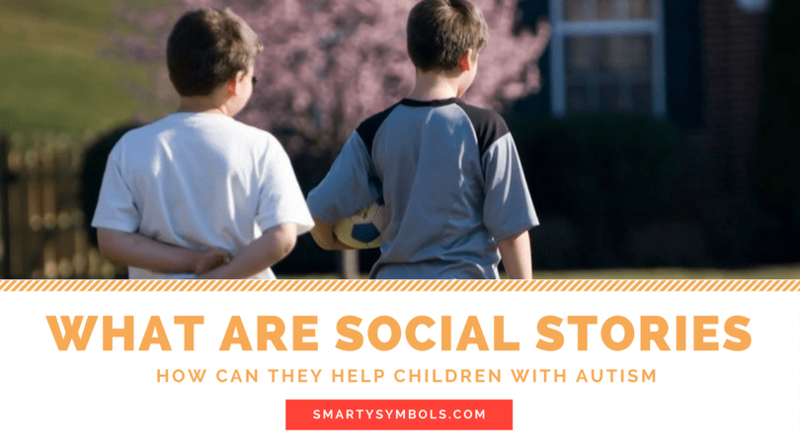 Smarty Symbols has a variety of templates to make both visual schedules and social stories. 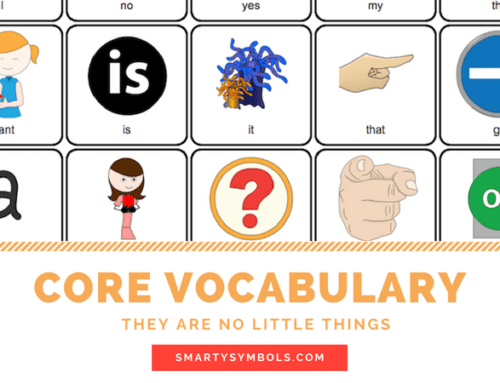 Schedules shouldn’t rule your life and everyone, even autistic kids, need flexibility. Sometimes, life just happens and routines fall apart. Take a deep breath and be patient. Being present with a child is more important than any schedule. Sometimes, children can become slaves to the routine and unable to waver from it. This extreme is unhealthy, too. 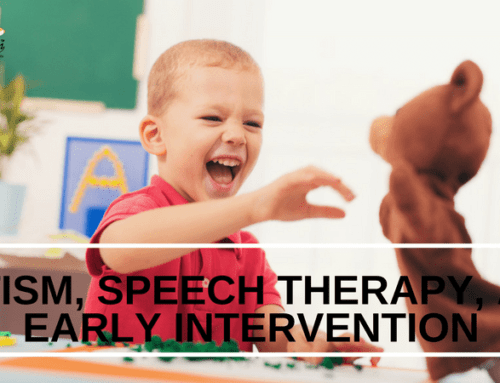 If a child is unable to step outside of their routine without an outburst or meltdown, even when you try to make the adjustment as smooth and easy as possible, then they need your help to begin to change this. Routines should not become obsessions. People with autism are on a journey just like you and I are. They need the same things that we need: love, encouragement, and someone to work WITH them and they will truly amaze us all.